If you are interested in spreading stories of kindness to the world through the press or would like me to come tell my stories of learning in kindness, please contact me at patience@kindnessgirl.com. Featured in The Live Your Best Life section in O, The Oprah Magazine. (October 2011) and on Oprah.com here. 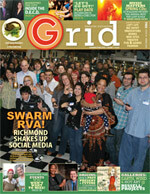 Named Best “Local Do-Gooder” in Richmond in the Best of Richmond issue (March 2011). Also in (May 2012). My interview with Elmo about kindness! Article in GOOD about The Great Day of Garbage Gratitude. Appeared in WordPress.com Freshly Pressed on 8/22/11. Acts of Kindness segment on NBC 12 (11/19/12). Positively Richmond spot on WRIC Channel 8 on 3/11/11 . Kindnessgirl.com mention in the March 2010 issue of Belle Magazine. Mention in Spring 2010 issue of Grid Magazine. Rock Star of the month at Richmondmom.com in November 2009. I am really touched and inspired by your story. It’s amazing the ripple effect that kindness can have on both the giver and the recipient. My husband is a terminally ill cancer patient and we have been the recipients thoughout this stressful ordeal of many thoughtful acts of kindness from many sometimes nameless people that have given us the strength to press on, one day at a time. Thank you for all that you do and also all those that you have inspired. You have inspired me to start my own kindness mission, thank you, and thanks to O Mag, where I read your story. 365 acts of kindness is what I am going to aspire to starting this thanksgiving (my favorite holiday), I am even considering blogging about it, but we will see I am a busy mother of a delightful little baby boy. I am so happy to learn about you and your kindness mission. IT warms my heart that you are so giving and so kind. It inspires me to step up my efforts. Thank you. 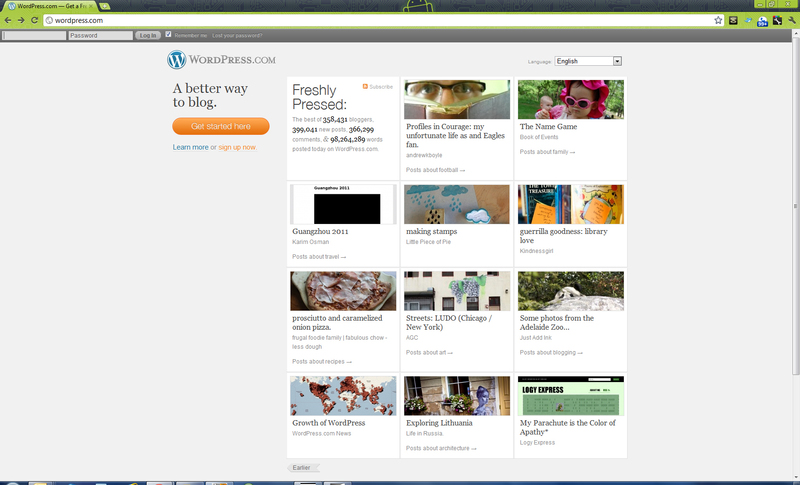 I have been not looking at blogs for a long time. recently I started my own since I thought it was time to give something back of the wonderful things that were given to me over the last few years. Since then I stumble over blogs of wonderful people like you. Your blog made my heart glow, thank you. Perhaps you will find something useful on my blog as well ?! You can even subscribe, so I can keep you posted!